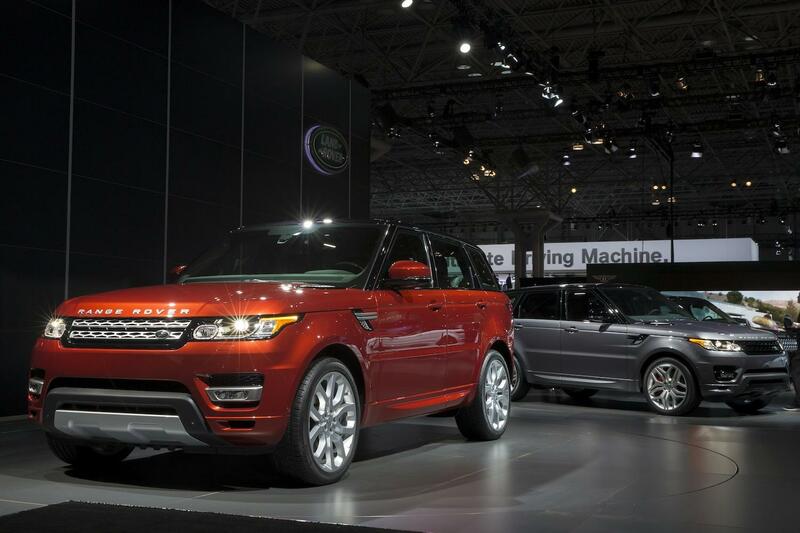 Just early last month, we reported that a diesel hybrid Range Rover was in the works. While rumors speculated that the hybridized variant of the existing V6 diesel powerplant would find its way into the Range Rover, few anticipated a Range Rover Sport Hybrid was in the works as well. That’s exactly what is going to happen, though. Both high-riding British 4x4s will be unveiled at the Frankfurt Auto Show later this year, according to CarSales.com.au. The lithium-ion hybrid battery packs will be installed beneath the floors on both the Range Rover and Range Rover Sport models. This will ensure that the passenger compartment interior space will be uncompromised. Where will Range Rover put the electric motor in its already compact 4×4 drivetrain? CarSales asked Stuart Frith, Chief Program Engineer for the Range Rover Sport, if the motor/generator might find its way between the diesel V6 and the eight-speed automatic transmission. “It’s very safe to assume that,” Firth said. We’ll take that as a yes. Land Rover has set the CO2 emissions target for the hybrid variant at 169g/km, which is pretty good – especially considering the mass and off-road capability of the vehicles. Could these eco-friendly Rovers make their way Stateside? Still no word. But if the diesel hybrids sell anywhere near as well as the Volvo V60 plug-in diesel hybrid, Land Rover might be convinced to offer the models to other global markets. Here’s to hoping!